Notification about your last car space will be quite helpful. Google is up to assist you in mending your day in a better way. In a recent move, the tech giant has rolled out “visual snapshot” feature in its Assistant that offers to administer your personal information into a single interface. It will include everything from traffic updates to your parcels and from your next flight to the cheese-burst pizza, the Assistant will stuff you with proactive tips throughout the day. The user information will be based upon day, location, and any recent interactions with the Assistant. To cater to everyone, it will further support multiple languages. The new experience by Google will offer you updates about nearby activities, reminders, your car parking space, track recommendation, and much more. 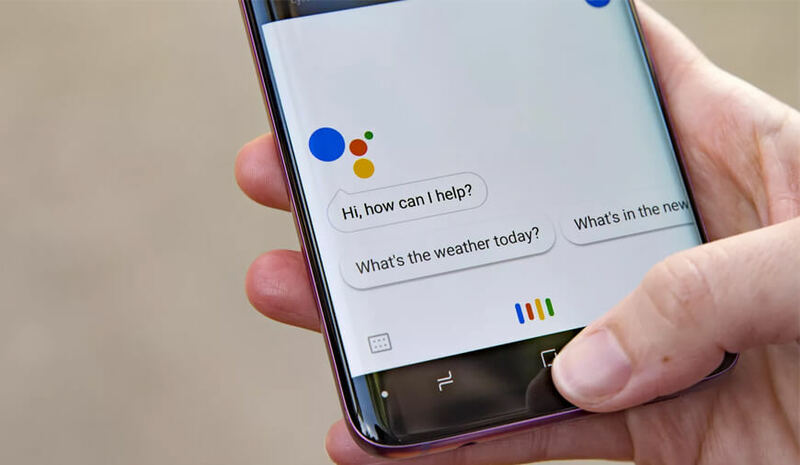 Not only this, the Assistant will send specified notifications for all the upcoming events, which will act as a reminder for the user. The new feature will be made available on Android and iOS platforms starting this week. As a user, you just need to update your app from the respective app stores. Once updated, you can find the new feature in the app by tapping on the new icon in the top right corner of the screen after you’ve activated your Google Assistant on your Android device. In the case of an iOS device, your personal updates will be shown as soon as you open the Assistant app.